Is Voice Activated Texting While Driving Safer? Automakers and cell phone companies are pushing voice activated texting as a safe alternative to manual texting but is really safer? Not according to researchers at Texas A&M University’s Transportation Institute (TTI). While most studies of this kind involve observing study participants on computerized virtual driving courses, Christine Yager, an associate transportation researcher at TTI conducted a study in actual cars on a closed driving course; the first study of its kind. Forty-three participants were observed under several different driving scenarios. They first drove the course without the use of cell phones and their reaction times were measured to create a baseline. They were then observed three more times, texting manually and using two different voice activated texting programs (Siri and Vlingo). Test subject reaction times to lights that came on at random times on the course were measured in each of the driving scenarios. 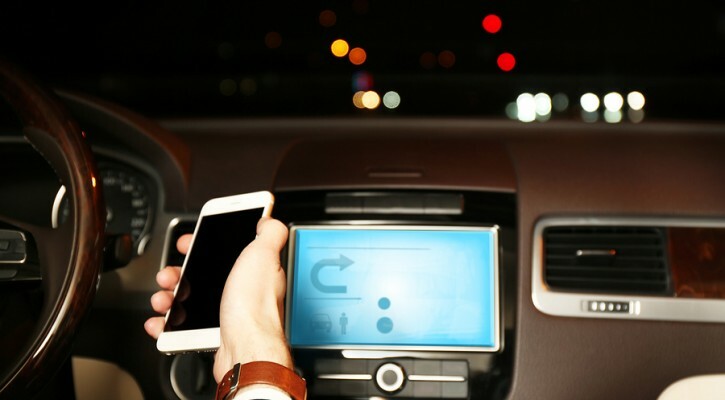 The study showed that, if the driver chose to visually verify the contents of the text, the voice activated texting systems offered no safety advantage over manual texting.